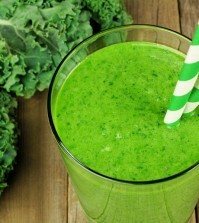 Home > Health News > Can Celery Kill Cancer? If anyone needs another reason to add more celery to your diet, new research reveals that a compound in celery shows anti-tumor activity. 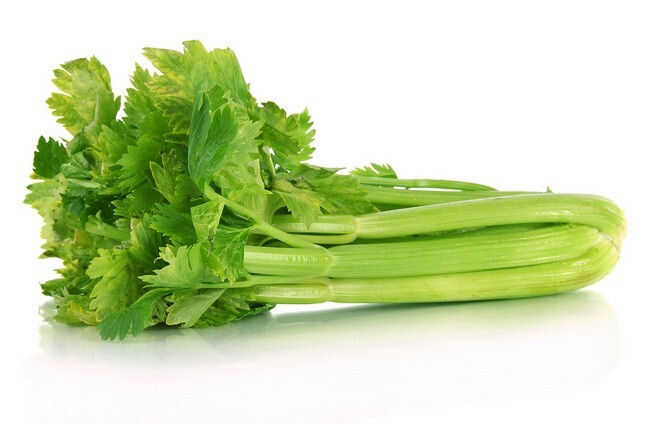 Celery has been shown to be very effective against several types of cancer, including liver, ovarian, pancreas, stomach, breast, and lung cancer. This compound is called apigenin, and it has been shown, in vitro, to significantly inhibit the growth of cancer cells. Although it’s true that this flavonoid is found in many fruits and vegetables, celery is a particularly rich source of apigenin. This research was funded by both America’s National Cancer Institute and the National Natural Science Foundation of China. Researchers isolated the compound, apigenin, and then studied its effects on the growth of tumors. The team initially injected ovarian cancer cells into the ovaries of mice. The type of cancer cells they used, OVCAR-3 (ovarian epithelial), which are highly resistant to chemotherapy, and within 4 weeks of injection, all the mice had tumors. Researchers then took an oral extract of apigenin was then given to the ice at 75mg/kg and 150mg.kg, which was between 0.025 and 0.05 percent of the total daily food intake of these mice. At the end of this study, researchers found that apigenin suppressed ovarian tumor metastasis in lung, liver, small intestine, and stomach in varying degrees. Researchers stated that apigenin offered a new view into ovarian cancer prevention and treatment. Molecular Cancer also published a similar study that involved pancreatic cancer. The results from this test showed that apigenin stopped human pancreatic cancer cell growth in vitro and appeared to have inhibitory effects on the cell cycle progression.